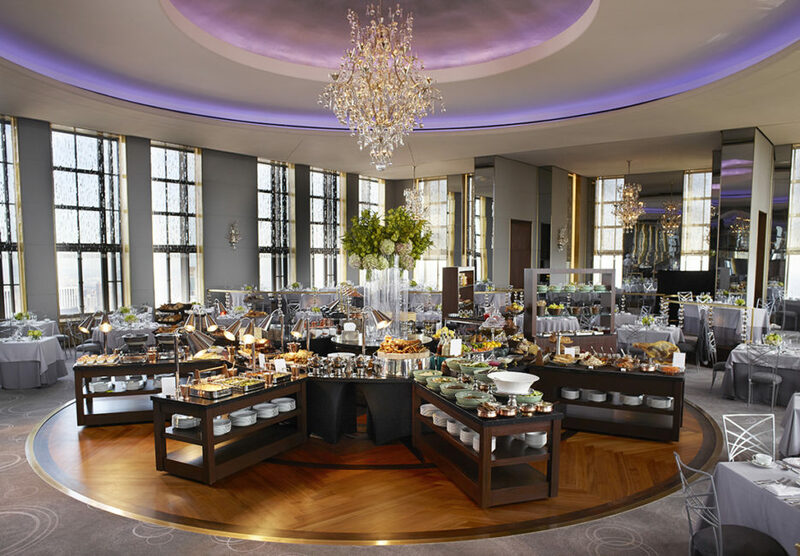 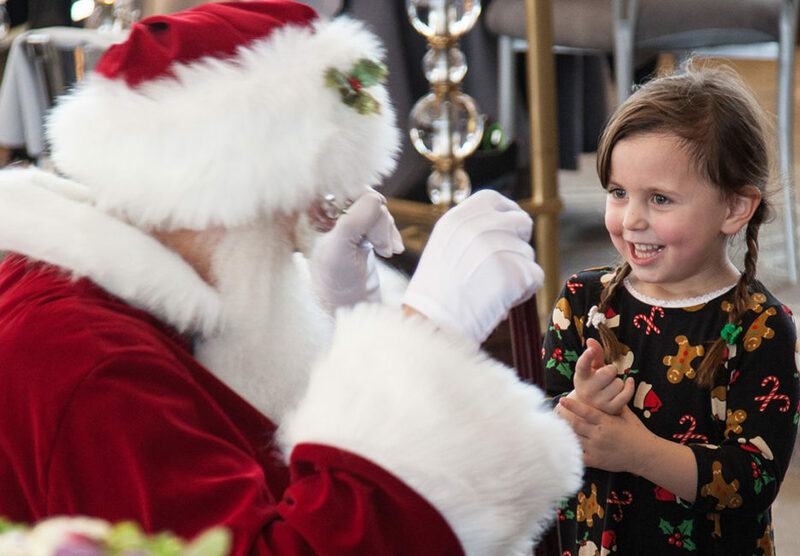 Rainbow Room is decking its halls for the season with special brunches featuring a grand buffet, specialized chef stations and an appearance by Santa Claus. 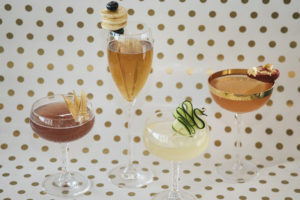 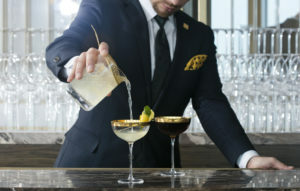 The cost to dine is $125 per person exclusive of alcoholic beverages, tax and gratuity. 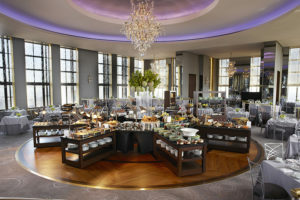 The decadent buffet is complemented by dramatic and specialized chef stations featuring a Raw Bar, Vegan Carving Bar, Carving Station, Dim Sum and an out-of-this-world Pastry Boutique with indulgent cakes, pies and holiday treats.